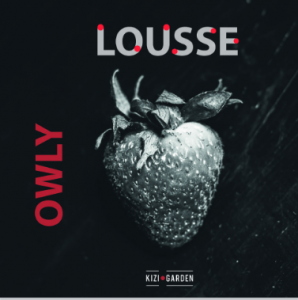 Kizi Garden is proud to present you the Lousse EP. The parisian-born Owly is getting at us straight from his new city : Montréal. 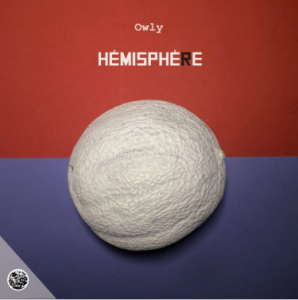 In this EP you will find a skillful blend of deep and upscale sounds which are representative of Owly’s music. 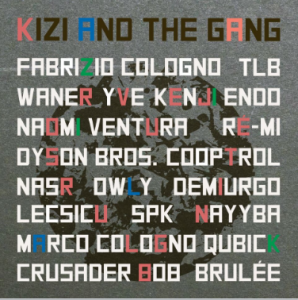 These tracks are in the pure essence of deep house.